The correct eyewear will not only protect your eyes from UV or accidental damage but can also enhance your performance. Gaining the sharpest most balanced vision will not only improve the clarity of what you see but also reduce fatigue, improve hand eye co-ordination and accuracy giving you the sporting edge over your competitors. 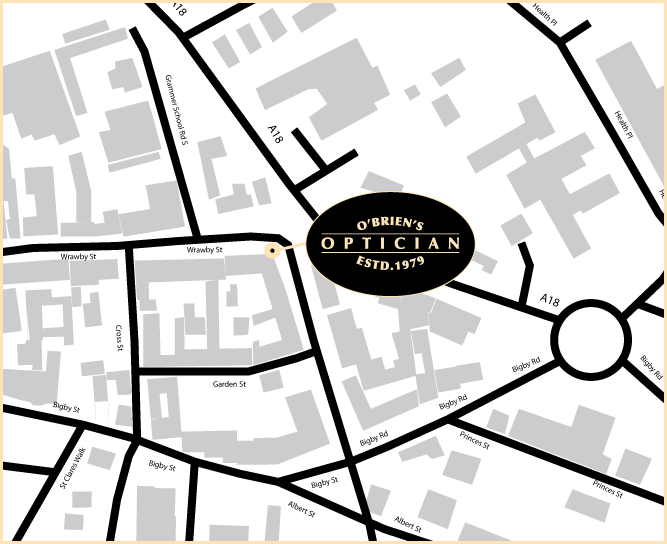 At Gray & Bull Opticians we are proud to look after the eyes of sports men, women and children from a wide variety of sports and offer a range of frame and lens choices to suit your individual needs, whether that be for competitive sport or leisure. Recent high profile eye injuries have highlighted the need for eye protection in various sports. We stock both non-prescription and prescription protection for various sports including squash, football and cricket. We can also order bespoke prescription swimming goggles! Our senior optometrist has a Diploma in Sports Vision (DipSv) and currently works the the first team squad at Derby County FC. 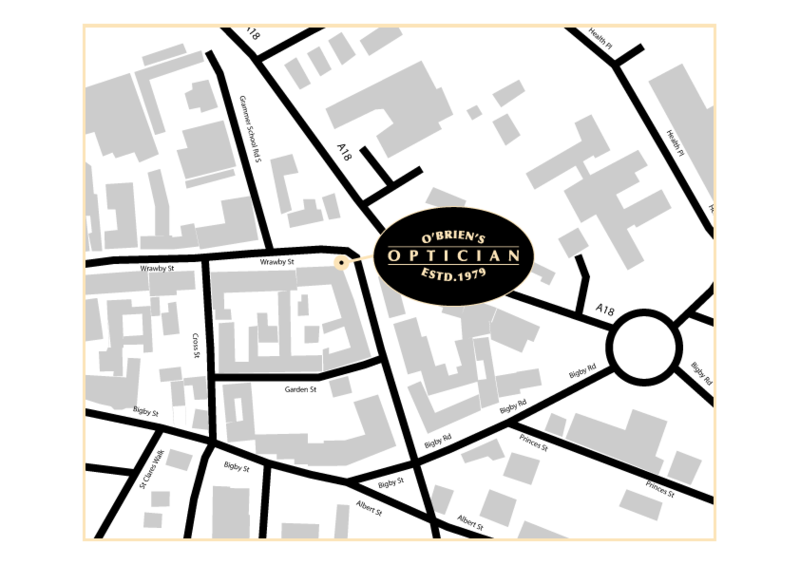 Our Dispensing Opticians are trained by Oakley to give the best dispensing advice. If you’d like to see clearly without spectacles, why not try contact lenses which offer superior peripheral vision and everyday UV protection. 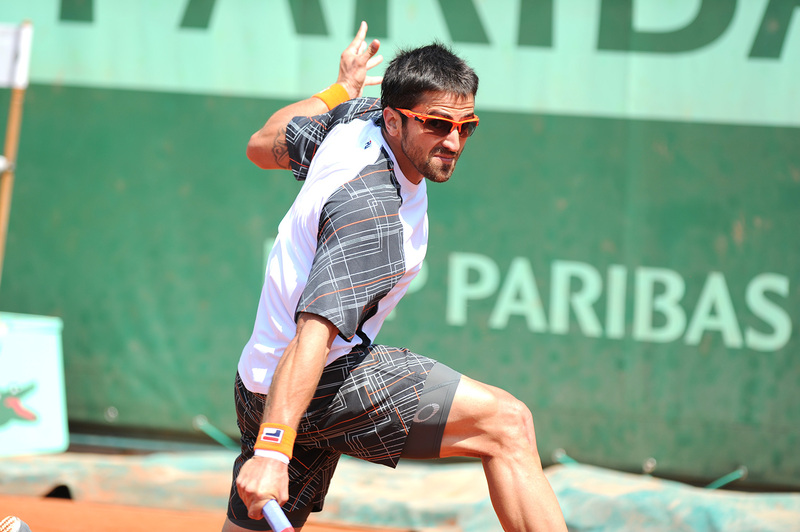 Contact lenses can enhance vision and sporting performance as well as safety by seeing hazards more clearly. Daily contact lenses can be perfect for every day wear or a cost efficient choice for wearing for sports or days out as frequently or infrequently as required. Did you know specific sunglass tints can help performance? With conventional sunglass lenses, dull colors mean less contrast, and that makes it more difficult to track a ball in the sky or on the field. 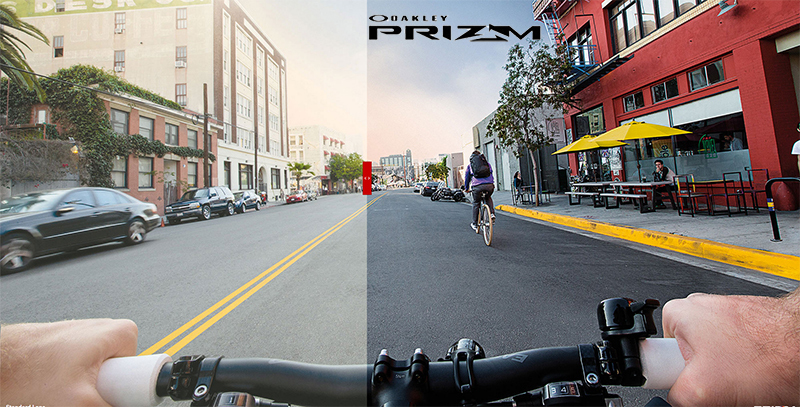 By making critical colors more vivid, Prizm Field lenses accentuate the background to enhance contrast. That means the ball stands out against the blue of the sky, the green of the grass and the brown of the dirt. To play golf well, you have to do more than just read the green. 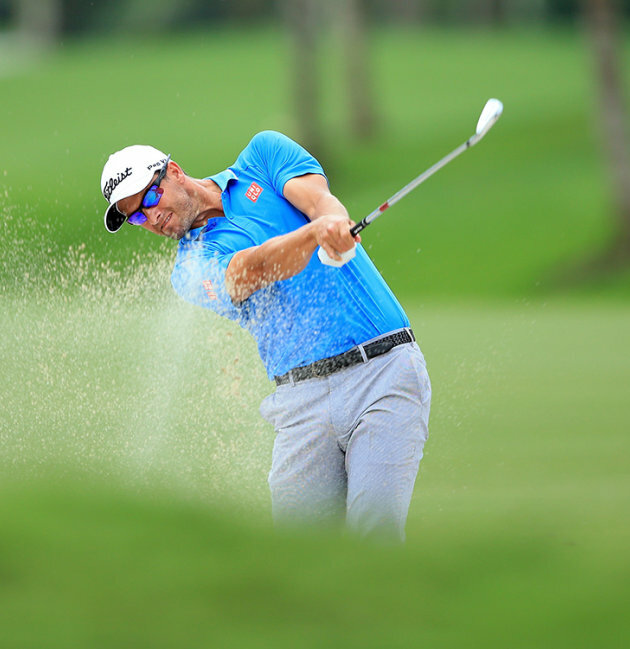 You need to spot the transitions between the fairway, fringe and rough. You have to gauge distance with accuracy, and you need a good eye for grass textures. 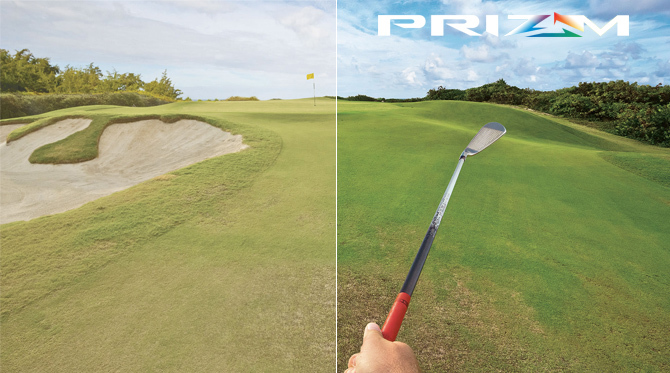 Prizm Golf lenses help golfers with all these things and more. The separation of colors gives you more depth cues to gauge distance for wedge shots, and when you’re on the green, you can easily differentiate grass conditions and grain direction to predict ball speed. Oakley Prizm Cricket lenses are designed to enhance details and make it easier to track the ball against the green of the grass and the brown of the dirt. The precise color filtering is specially engineered for enhanced contrast between the red ball and the background, and also works well with a white ball. Whether you’re batting or fielding, you’ll have the performance advantages of being able to quickly read ball direction and speed. 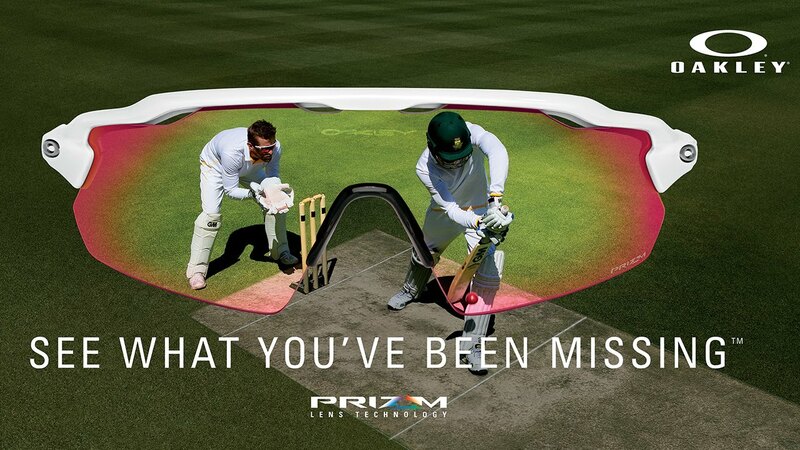 Offering rich and vivid detail, Prizm Cricket lenses give the batsman’s eyes all the critical information necessary to make the best stroke, and they give fielders’ vision the vital contrast necessary for tracking the ball. 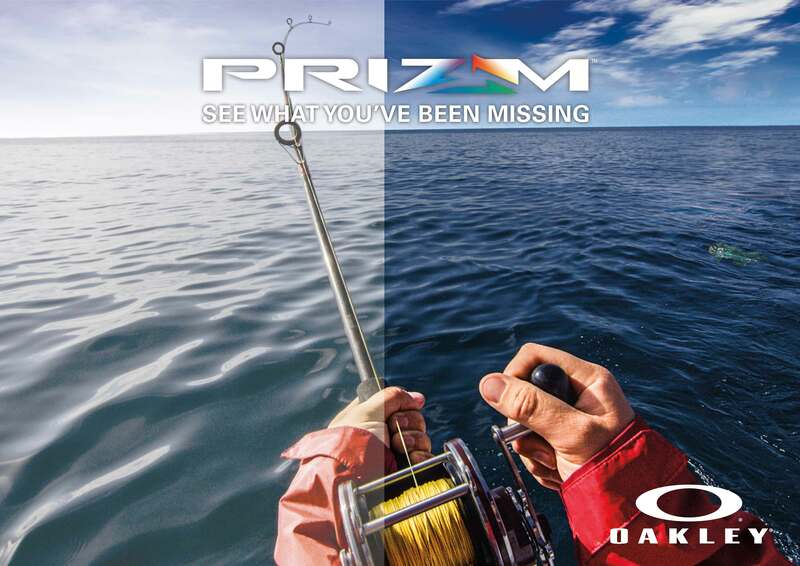 Utilizing Prizm lens technology to fine tune color for water environments, Oakley engineered separate Prizm lenses to enhance contrast and visibility for fishing in shallow water and deep water. Both are enhanced with HDPolarized filtering that blocks 99% of reflected glare without the haze or visual distortion that can come with conventional polarized lenses. From boating and sailing to paddleboarding and kayaking, Prizm Water lenses are ideal for any water activity, and you’ll see the difference in performance and comfort. Often, in a snowy environment, everything is white, depth perception is reduced and detail is lost due to a lack of contrast. Prizm uses precision color tuning to draw out crisp detail in the snow without getting washed out. Prizm accentuates contrast and increases visibility of snow contours, bumps and textures so you can identify and avoid hazards, and pick your line accordingly. In addition, Prizm enhances vision in a wide range of light conditions from bright sun to snowy skies without switching lenses. 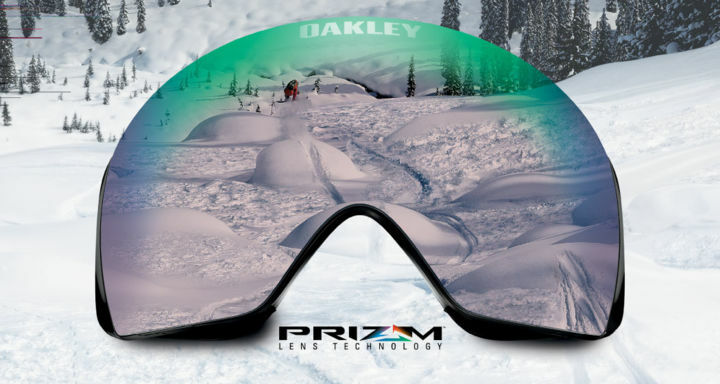 As a result, Prizm Snow lenses allow you to see clearly, react faster, and ride with more confidence. You will never see snow the same way again. Endurance athletes have seen it all, and with inferior lenses, they haven’t seen it well. Dirt, cracks, sealant and other hazards pop up out of nowhere and force them to make split-second decisions. When the eyes aren’t giving the brain enough information, reaction time suffers. Prizm Road lenses help endurance athletes spot subtle changes in the texture of road surfaces, and see hazards more easily so they can react faster and perform at their best. Dirt can be hard-packed, loose or granular, and to perform with confidence, endurance athletes need to see subtle variations in texture. They also need to quickly spot sand, rocks, roots and other transitions in shade and bright light. Ordinary sunglass lenses aren’t good enough. Athletes need lenses that specialize in the trail environment. 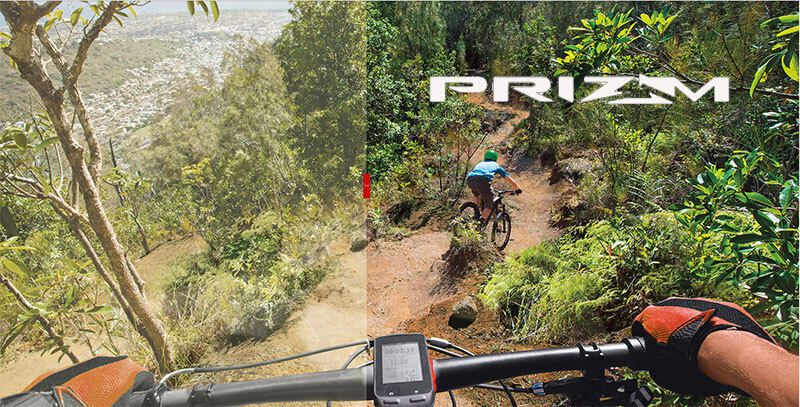 Whether you’re scorching trails on your bike or running through rocky terrain in a wide range of light conditions, Prizm Trail lenses are the best choice because they preserve contrast to optimize performance. With ordinary sunglass lenses, landscapes look washed out, dull or flat. The view is better with Prizm lenses because the technology enhances all colors in an environment, making dull colors warm and rich for a more pleasing visual experience. 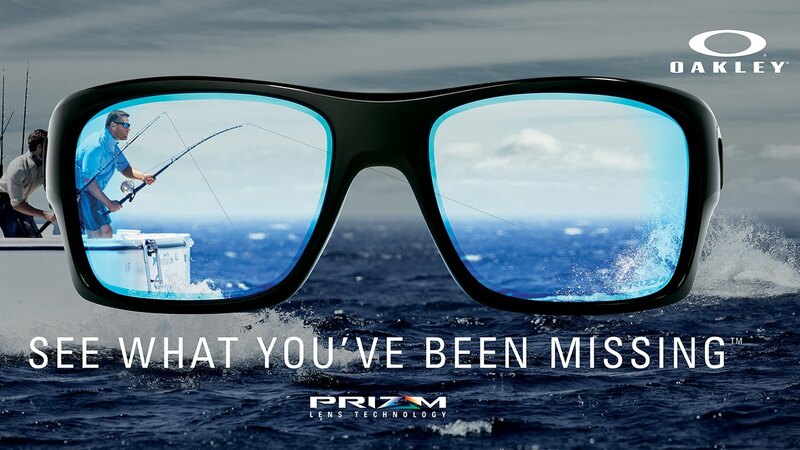 Great for all-day wear, Prizm Daily lenses improve comfort in varying light conditions, and they feature premium HDPolarized optics that cut glare and keep your eyes comfortable when you’re driving.